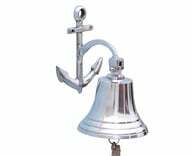 Antique Brass Hanging Anchor Bell 12"
Elegantly designed, this fabulous Antique Brass Hanging Anchor Bell is equally stunning indoors or out. 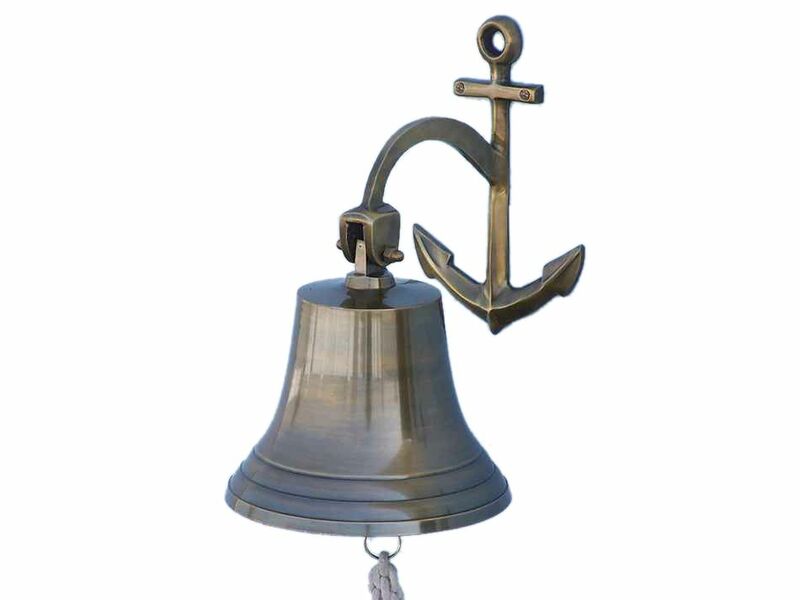 In addition to being fully functional, this ships bell is a great addition to any nautical decor themed room. 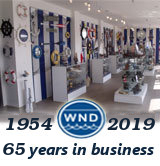 Make a nautical wall decor statement showing this anchor decoration, and enjoy this wonderfully decorative style and distinct, warm "strike through" nautical tone with each and every resounding ring.